A grand tourer with gullwing doors? Where do I sign up? 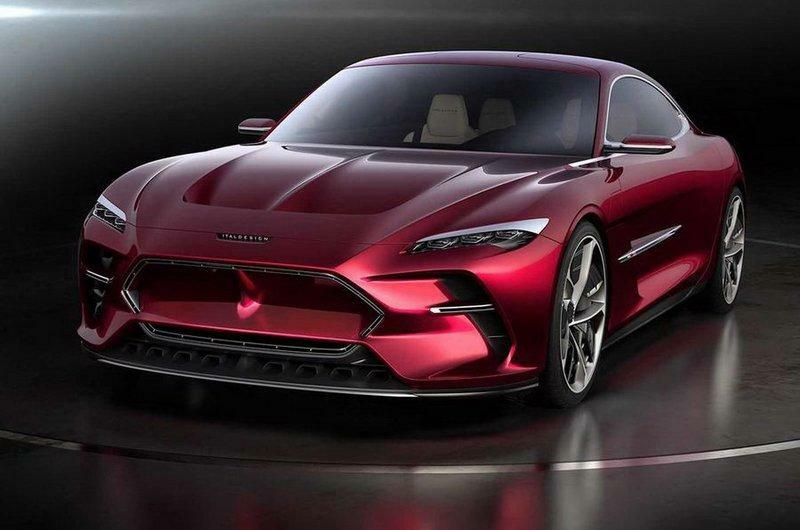 The concept is worthy of its name, taken from the famous Renaissance-era painter, thanks to its striking exterior design that combines race-inspired, aggressive features with smooth cues typical of classic grand tourers. Finished in bright red paint, the DaVinci features an organic front fascia with an aggressive splitter that incorporates no fewer than eight tiny vents. We don’t know whether these are functional not, but they definitely look cool. The big vents on the sides, the hexagonal, closed-off grille, and the extremely slim headlamps round of the front fascia. Onto the sides, the DaVinci looks sleek and somewhat familiar. 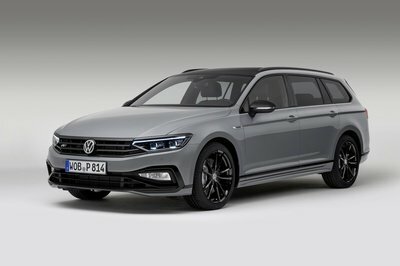 The overall shape reminds me a bit of the Audi A7, but the big chrome strip that extends from the front fender into the massive door and the unique five-spoke wheels set it apart from anything else on the market. Because it features one big gullwing door on each side, the four-seater doesn’t have B-pillars, which further intensify its sleek and sporty appearance. The rear fascia is equally impressive. The spoiler gently extends beyond the trunk lid to wrap around the fascia, while the turbine-look, twin taillights remind me of classic Ferraris. The clean bumper is abruptly interrupted by a massive two-piece diffuser that signals tremendous performance coming from under the shell. The interior is a cool mix of classic and modern features. 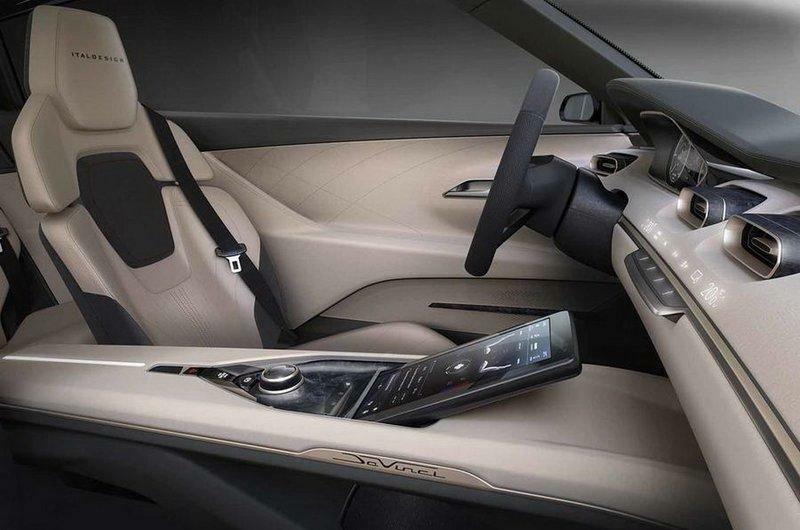 There’s a big, tablet-style display on the center console, two additional screens on the passenger-side dashboard, and a sizeable digital instrument cluster to follow all of the car’s function. The center stack incorporates touch-sensitive controls for the A/C system and subtle hexagonal vents. The steering wheel has a flat top and bottom, as well as touch-sensitive controls on two of the three spokes. Moving over to the classy cues, the dashboard features a thin chrome stripe that runs from the steering wheel toward the passenger-side corner and then extends into the wrap-around door panels. This feature seems to be a nod to vintage American cars. Both the door panels and the lower dash have clean, simple designs, as does the center console beyond the infotainment display. While the rear seats seem a bit cramped, the front compartment offers generous legroom and elbow room. 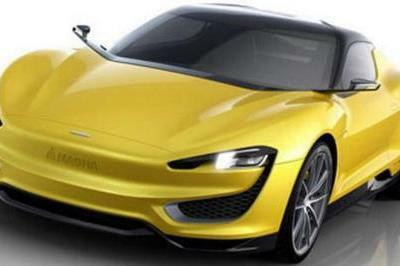 Will the Italdesign DaVinci Concept Turn Into a High-Performance EV? 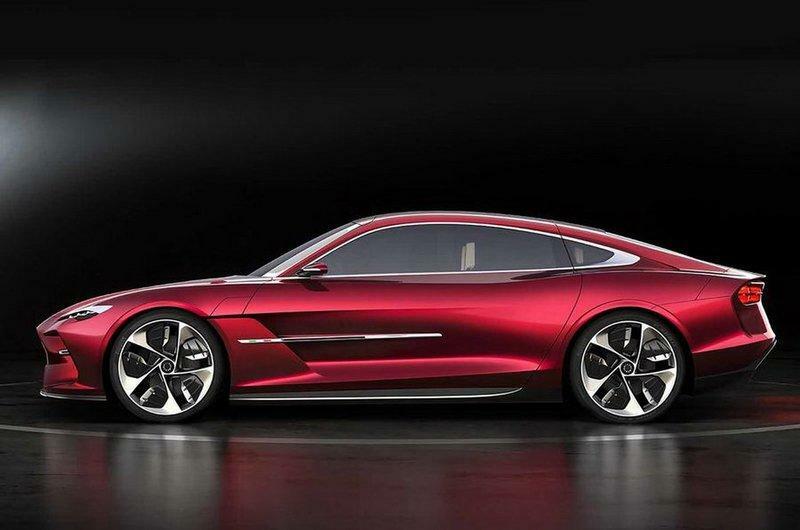 There's no word as to what motivates the DaVinci, but the concept draws juice from an all-electric drivetrain. 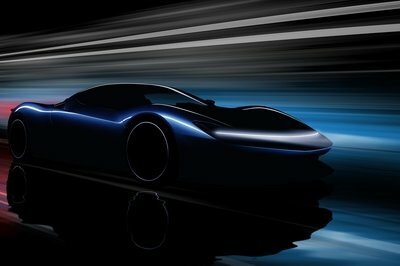 With the Zerouno coupe fitted with the 5.2-liter V-10 from parent company Audi, the DaVinci likely also borrows an electric powertrain from the German firm, which in turns has access to technology from the Volkswagen Group. 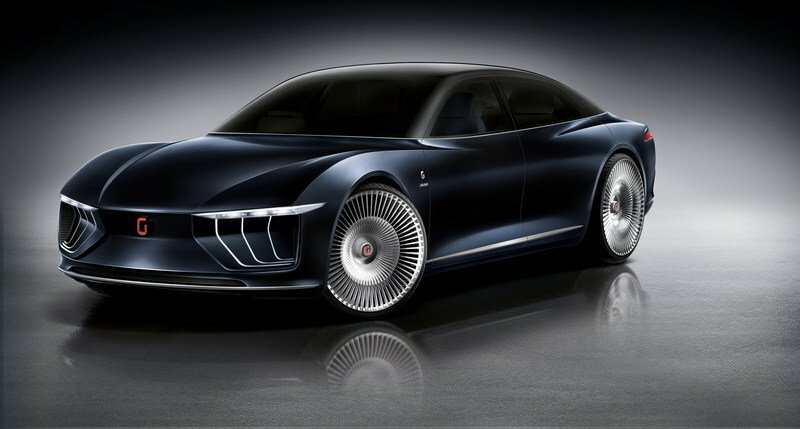 For instance, Italdesign could use the 764-horsepower electric drivetrain that Audi showcased in the PB18 e-tron concept in 2018. This motor-battery combo also provides a 310-mile range, which is quite appealing in today’s EV market. 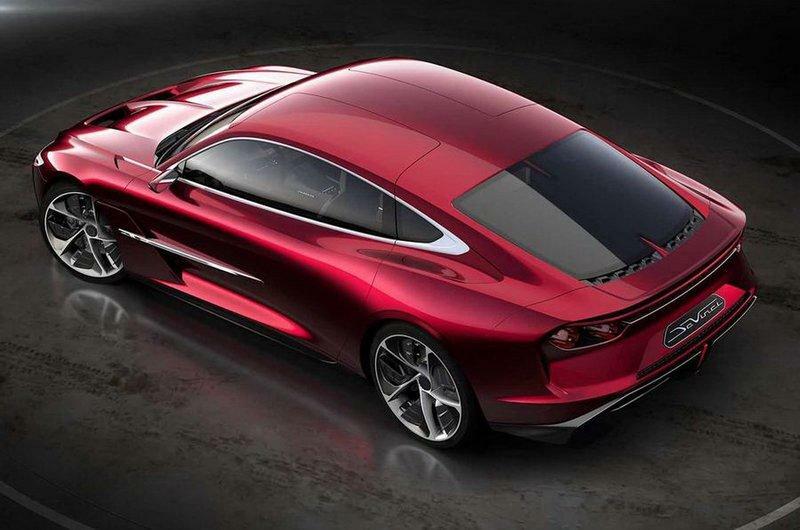 Will the Italdesign DaVinci Concept Go Into Production? 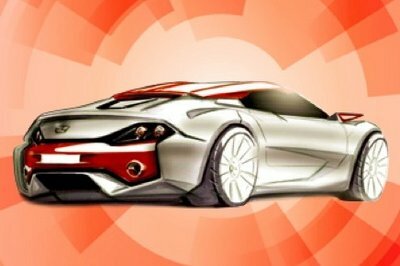 Italdesign says that the concept car was designed so that it could be put into series production "with a few adjustments." 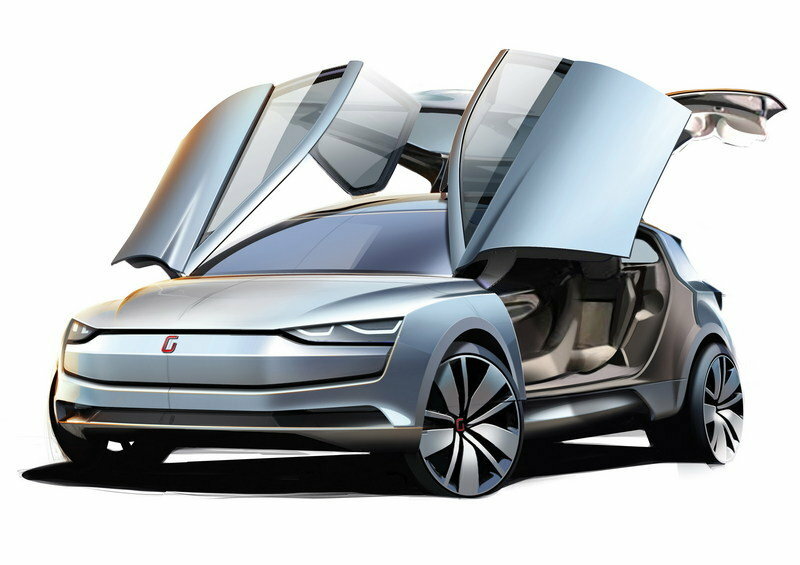 According to Autocar, it also said that it will be used by other automakers. 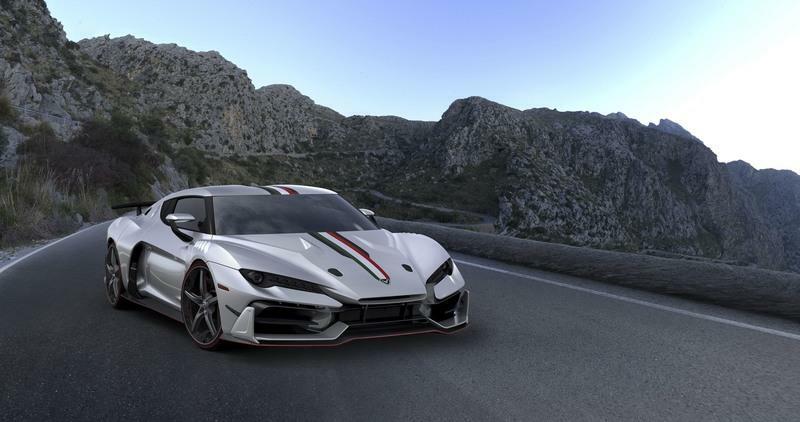 This means that Italdesign doesn’t necessarily want to put this car into production, but it would be interested in selling the design to another carmaker. Sadly, major automakers rarely buy existing designs, so we might never get to see the DaVinci on public roads unless a start-up company needs a shell to drop its drivetrain in.